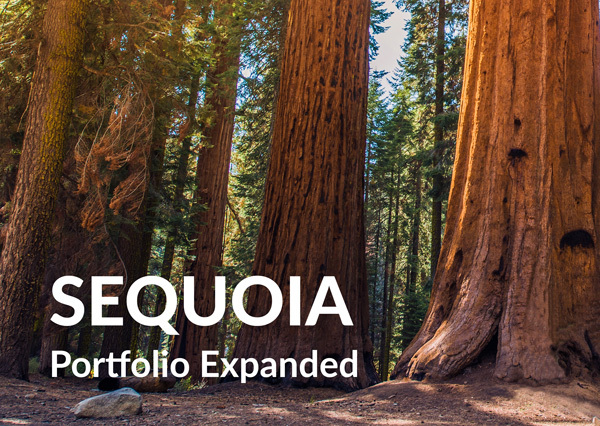 Newfi is excited to announce the addition of a new proprietary Non-QM product called Sequoia Portfolio Expanded. Sequoia Portfolio Expanded has all the great features of the Sequoia Portfolio Plus, as well as higher LTV limits, lower credit scores and shorter recovery time between major credit events. Since these are proprietary Newfi products, we control all underwriting and make all credit decisions and exceptions, providing flexible qualification and faster approvals. No investor approval required! Contact your account executive now to get current pricing.